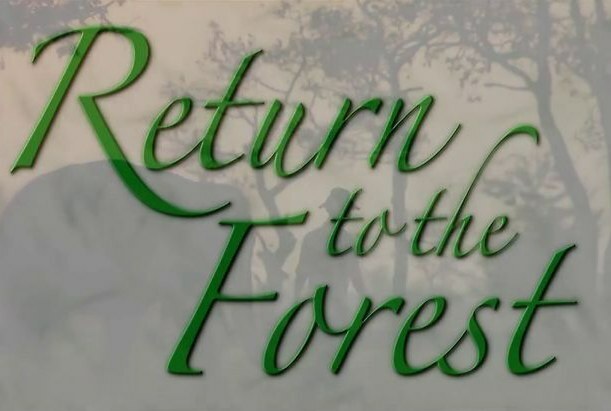 Return to the Forest is the story of the Elephant Reintroduction Foundation and their mission to return captive elephants back to protected wild forest habitat in Thailand. It is also the prologue to the feature-length documentary Elephants Never Forget, produced by the creators of Return to the Forest. 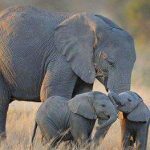 Elephants Never Forget is an advocacy film intended to raise awareness of the ever-growing plight of elephants and their fragile relations with humans. 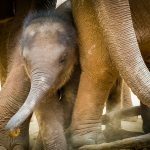 There is a crowd funding campaign underway to finish Elephants Never Forget and release it to audiences worldwide. 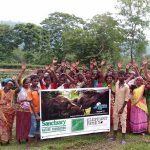 If you enjoy Return to the Forest and believe in the power of film as a medium to raise awareness about the issues facing elephants, please donate to the Elephants Never Forget campaign. Only with the support of our fellow elephants lovers will this film come to light.